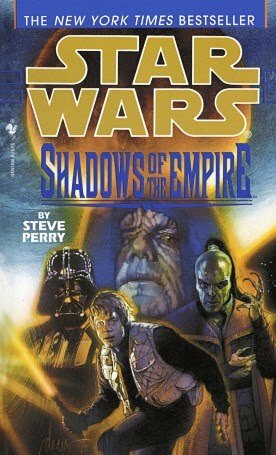 The Star Wars Expanded Universe can – after over thirty years of running now – be a pretty daunting place to a newcomer. There are all these books, scattered all across the timeline, running the gamut from 3,000 years before the movies to forty years afterwards (and even further in each direction if you factor in the comics as well). 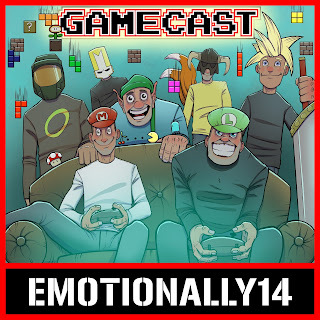 Well, thanks to E14, here are five titles to get you started, if you’re interested. All of the Star Wars properties are interlinked into what Lucasfilm refer to as the “Expanded Universe” (EU). There are very few “non-canon”/glorified fan-fiction titles, such as the other franchise produces. The movies, TV shows, games, books, comics and even toys all cross-reference each other to create one, on-going continuity. 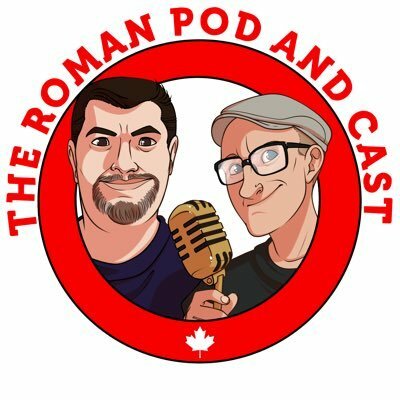 Whilst both the artistic merits and canon legitimacy of the bulk of the Expanded Universe is a frequently debated topic, one thing is undeniable: if you like it, then there’s plenty to keep you going. If you only like the films, that’s great – just stick with the movies. There are Star Wars fans who like the comics, but don’t get on with the novels (and vice versa), and that’s fine too. There are some who love just the Old Republic setting, and don’t really care for the post-Return of the Jedi stuff. You can dip in and out of whatever parts you like, so long as you have fun whilst you’re doing it. But if you’re interested...where do you start? Well, here are five great starting points, scattered through the timeline. These assume you’ve seen all six movies, but assume no prior knowledge of any other materials. Of course, if you haven’t seen all six movies, you’re probably not reading this site anyway. 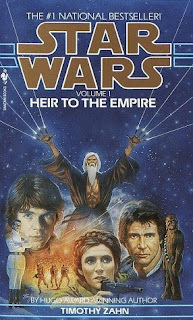 Originally published in 1991, The Thrawn Trilogy is generally credited (along with the comic Dark Empire) with being the start of the modern EU. Picking up events five years after the events of Return of the Jedi, The Thrawn Trilogy tells the story of Grand Admiral Thrawn, a military genius in command of the remnants of the Imperial forces. With a clone Dark Jedi and mysterious creatures that are able to totally block The Force thrown into the mix, author Timothy Zahn was able to totally rejuvenate interest in Star Wars. The trilogy is great for beginners because is assumes no prior knowledge of anything bar the original trilogy, and if you want to get in at the ground floor, then this was the beginning of the Expanded Universe as it’s known today. It also introduces several characters who go on to have major roles in the Expanded Universe, such as Borsk Fey'lya, Talon Karrde, Mara Jade and Garm Bel Iblis. 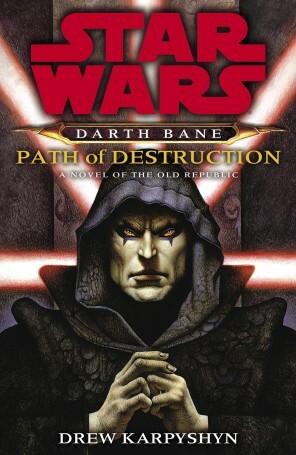 If you like bad guys, then you owe it to yourself to check out Drew Karpyshyn’s Darth Bane Trilogy . Darth Bane is the creator of the “Rule of Two” seen in the prequel trilogy, that commands that there should only ever be two Sith: one master and one apprentice. 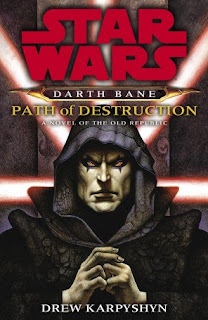 Set 1,000 years before the movies, The Darth Bane Trilogy still contains all the explosions, lightsabers and action that you expect from Star Wars, but it’s also mind-bogglingly dark. Torture and murder are regular occurrences, and there’s more Force Lightning than you can shake a stick at. Whilst there’s plenty of little bits in there that are more satisfying if you know some other EU stuff, you can walk into this fresh from the movies and follow everything. In fact, beginner or not, this is one of the best series in the EU. Yeah, I know, right? “Courtship”? 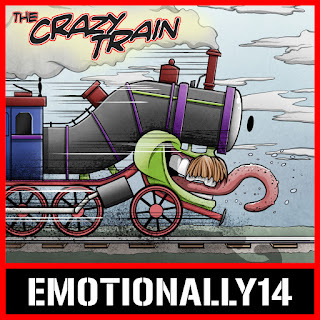 Romantic looking cover? Is this a kissing book? Lucasfilm obviously agree, as a few years later they re-issued this with a much more action packed cover. Anyway, The Courtship of Princess Leia takes place four years after Return of the Jedi. The fledgling New Republic approaches the Hapes Consortium (an outlying system), with a view to combating the remnants of the Empire. 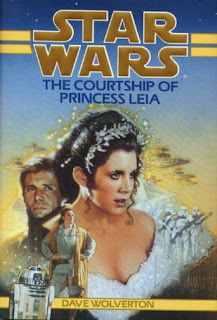 There is only one catch: Princess Leia must marry the Queen Mother's son, the dashing and wealthy Prince Isolder. This was also the first time you ever got to see Jedi ride around on Rancors. If that doesn’t sound cool, then you’re possibly dead. Maybe the idea of adventures before or after the movies doesn’t interest you. Maybe you want more of the same. If so, then start out with Shadows of the Empire. Set inbetween The Empire Strikes Back and Return of the Jedi it answers a lot of unanswered (and, let’s be honest, unasked) questions between the two movies. We see Luke build his lightsaber, find out how they track Han to Tatooine, and there’s also a glimpse into the “Star Wars Mafia” Black Sun. If you want to experience more of the “classic” Star Wars, then this is a great choice. Much like Shadows of the Empire, The Force Unleashed delves the era of the movies, but fills in some of the details that weren’t covered in the movies. 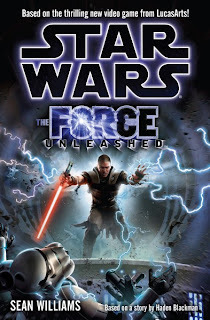 Set between Revenge of the Sith and A New Hope, The Force Unleashed tells the story of what happens when Darth Vader takes on a secret apprentice with a view to overthrowing Emperor Palpatine. Like the aforementioned Shadows of the Empire this was a massive book/comic/video-game tie in and, like Shadows of the Empire, the novel is the best cross-section of the whole story. 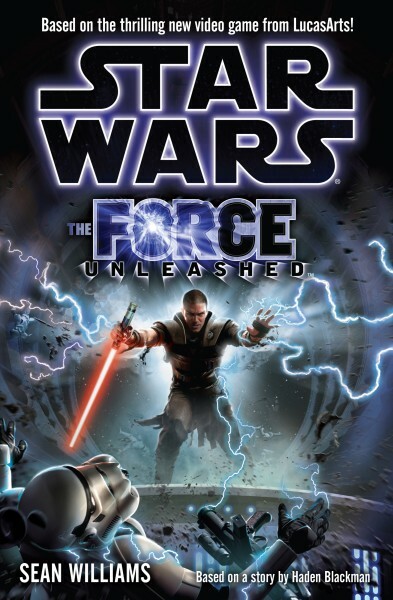 Crammed full of Dark Side powers, lightsaber fights, and several key scenes that offer a different point of view on the original trilogy, The Force Unleashed is as good a gateway into the EU as any on this list. If you have other suggestions, please drop them in the comments box or on the E14 Facebook page. Clive and Elsa are the best scientists in their field. Splicing together the genes of several animals they have managed to bring into existence a new kind of creature, the protein of which could be highly profitable. But experimenting for a large corporate firm doesn’t satisfy their scientific curiosity. After secretly adding human DNA into their formula Clive and Elsa soon realise they may have made a mistake, a big mistake. 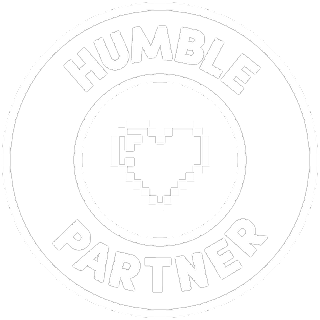 A mistake that seems to be aging, growing and transforming at an incredible rate. An uncontrollable mistake that’s about to break loose and rip their world apart into tiny pieces. Directed by celebrated cult director Vincenzo Natali (Cube) and starring Adrian Brody (King Kong, Predators), Sarah Polley (Existenz, Dawn Of The Dead) and David Hewlett (Stargate: Atlantis), Splice is an unforgettable sci-fi horror like nothing you’ve ever seen before or will ever see again. Thanks to our friends at Optimum Home Entertainment, we've got three copies of Splice on DVD to give away! For your chance of winning, send your name and full postal address to splicegiveaway@yahoo.co.uk before midday on Wednesday 1st December. 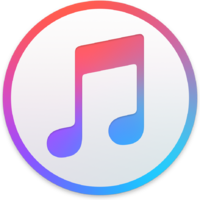 The first three names out of the electronic hat will win a free copy each!